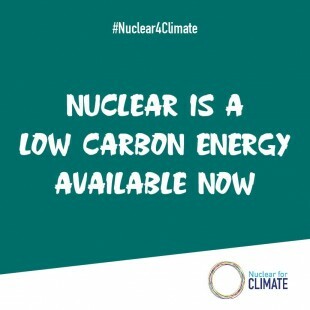 On November 24, the Japan Atomic Power Company (JAPC) filed an application with the Nuclear Regulation Authority (NRA) for governmental permission to extend the operating lifetime of its Tokai-2 Nuclear Power Plant (BWR, 1100MWe) to sixty years. An examination by the NRA of compatibility with the new regulatory standards is currently underway, with an amendment to that application filed on November 8 covering strengthened measures against natural disasters. The process has thus moved into its final stage. 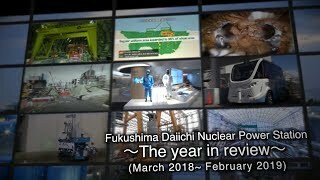 Given, however, that the unit will reach the end of its forty-year service period under the Law for the Regulation of Nuclear Source Material, Nuclear Fuel Material and Reactors (the Reactor Regulation Law) on November 28, 2018, one year from now, an operating extension must be obtained if it is ever to be restarted. 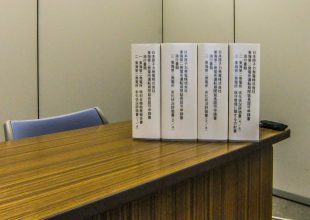 On the same day that the extension application was filed with the NRA, JAPC reported on the nature of its application to Ibaraki Prefecture and Tokai Village. Three reactors have already seen their lifetimes extended to sixty years: the Mihama-3 NPP, and Takahama-1 and -2 NPPs, all owned and operated by the Kansai Electric Power Co. (Kansai EP). However, each is a pressurized water reactor (PWR), whereas the Tokai-2 NPP is a boiling water reactor (BWR). Prior to filing the application, the JAPC conducted special inspections to ascertain the degree of age deterioration of such things as the reactor pressure vessel and reactor containment vessel. It also conducted a soundness evaluation for important safety-related equipment and facilities, and outlined a program of maintenance and management over the next two decades. 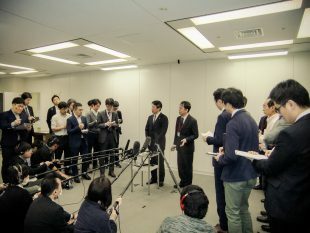 JAPC’s Executive Officer Yoshihiro Ishizaka (see photo), who visited the NRA to submit the application in person, told the press that “extending the lifetime is just a part of the compatibility examination,” stressing that extending lifetimes was different from deciding whether or not to restart an NPP.